Crystal Frazier, a 21-year-old Navajo, lives on the reservation in Table Mesa, New Mexico. A tom-boy and former high school basketball champ, the beauty pageant presents a new set of challenges for Crystal – as well as the responsibilities that come with the crown. Miss Navajo Nation is a fifty-four year old pageant that celebrates traditional values and language. Contestants must compete in rounds in which the women must showcase their skills as Navajo women, skills they were taught by their mothers and grandmothers, skills that are crucial to Navajo daily life: sheep butchering, fry bread making, and rug weaving, are just some of the challenges. Crystal will compete in the five-day pageant and will be mentored by her mother and sisters, who will be with her every step of the way. Embarking on this journey with her family she learns more about her culture to prepare for the competition. Through Crystal’s journey leading up to the competition, former Miss Navajos from the past half-century will share their memories of the pageant. Each crowned “queen” experienced life on the reservation and also faced the challenges of leadership in the preservation of their society. In sharing their memories of growing up Navajo, each will provide a different perspective on what the pageant meant to them. 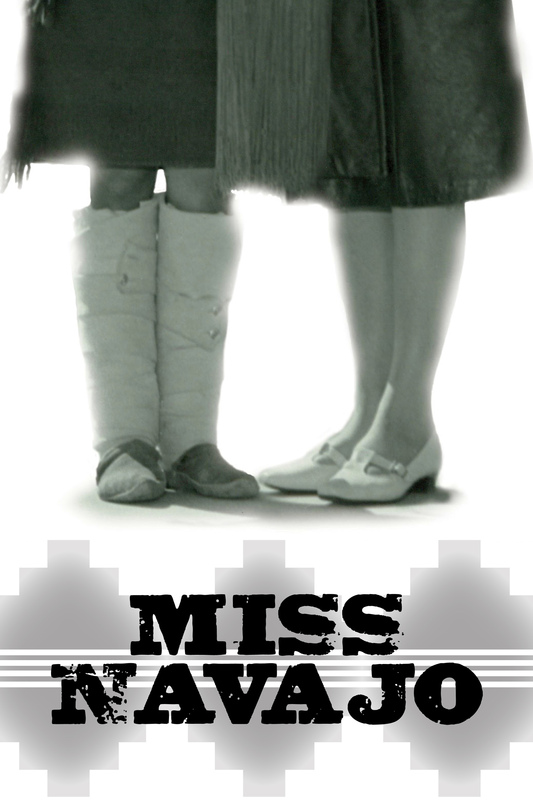 MISS NAVAJO is a celebration of women and tradition in Dine (Navajo) culture explored one young woman’s quest for the Navajo Nation Crown.